Recently, this blog switched to a new address, and became www.adventureswithjude.com. We've had some other social media updates as well, and would like to invite you to join us. Last night, I set up a Facebook page so I can interact with all of our followers. Yay! 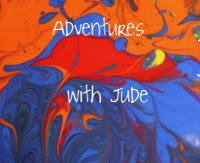 You can find me at facebook.com/AdventureswithJude. I'm hoping to be able to get to know our readers, and to be able to share with you some other great blogs. I have several bloggy friends, and they have some great ideas to share, so I hope you'll read their blogs and then get to know them as well. I'm also trying to get better at Twitter. My poor brain can only do so much at one time, so bear with me. I also find it hard to keep thing short, in case you haven't noticed. 140 characters is torture sometimes!! But you can catch up with us there, too. Follow @mama2lmcjd and keep in touch. Who's on Google+? 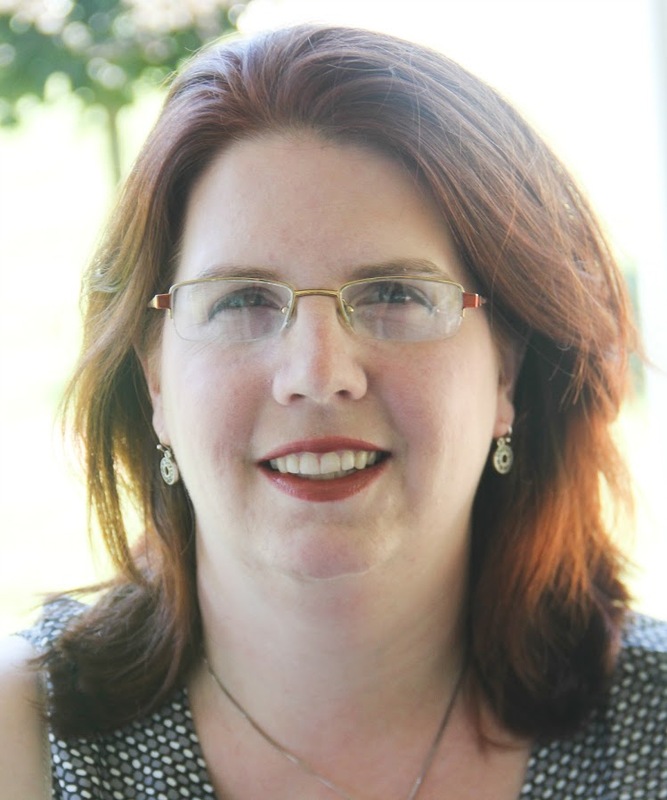 You can find us by looking for +Meg Falciani There are lots of great Homeschooling Circles there, too! Finally....Pinterest. Ah, Pinterest. Some days, it's my best friend, other days, it's totally swirling black vortex. But I love it. I'm such a visual person, and if I have text links, I forget what's there. Put a bunch of thumbnail pictures in front of me, and I'm hooked. You can find me at pinterest.com/mama2lmcjd. I have lots of resources pinned - from homeschool ideas (tons of crafts and books) to dinner plans (even if my attempts don't always turn out like the pictures), along with some thoughts that inspire me. I love sharing what I've found, and am always excited to find something new. For my homeschool followers, starting Friday there will be reviews of lots of different curricula, written and shared by the TOS Review Crew. If you're looking for a new plan, or are wondering how something work and you want lots of input, the Schoolhouse Crew Review board is one you'll want to keep your eye on! I'll still be blogging as usual, and sharing with other blogs. I hope that you do click on the picture links that are posted at the bottom of linky blogs - I try to choose who I link with wisely, so that I can share great people and content with you as well. All of these changes come very timely with the Blogging through the Alphabet meme -- this week's musings begin with the letter U! I'm excited for these new ways to interact with my followers. I hope you'll come with us on our new adventure!